Finally feeling the summer heat! And I LOVE it! (Hello, 95 degree weather!) Some might call me crazy, but I live for the heat. 85 degrees is the perfect temp in my opinion. :) One of my favorite parts of the summer season is not only the fun fashion, but also the fun shoes! Now, don't get me wrong. 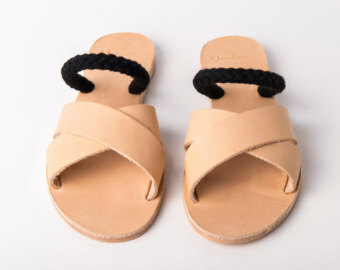 I love a good bootie in the fall, but there's something so free and exciting about summer sandals! 1. 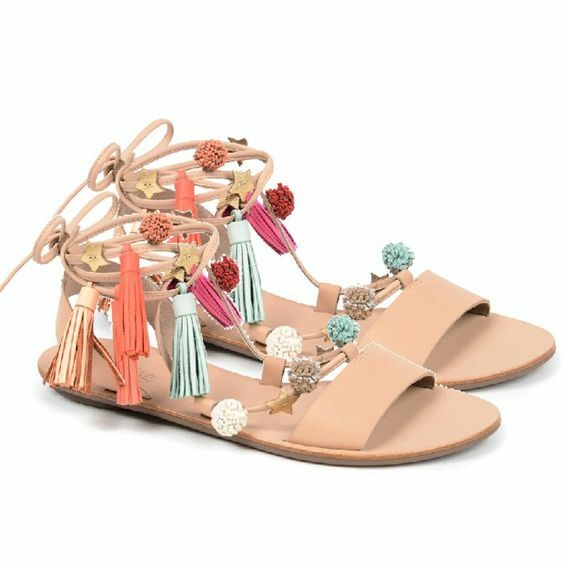 The Pom Pom Sandals! I love these. Such a tropical and fun vibe. With so much color you can definitely make these the focal point of any outfit. 2. The Espadrille Ankle Strap Sandal! These are my personal favorite shoe for the summer! They are so comfortable and great for walking around and your everyday life! These are so classic and can be worn at so many different occasions and seasons! Some can easily be worn in fall as well. I fell in love with these last season when I saw them at Steve Madden. Also super fun and come in a heeled option! This is definitely the "It" sandal of the season. 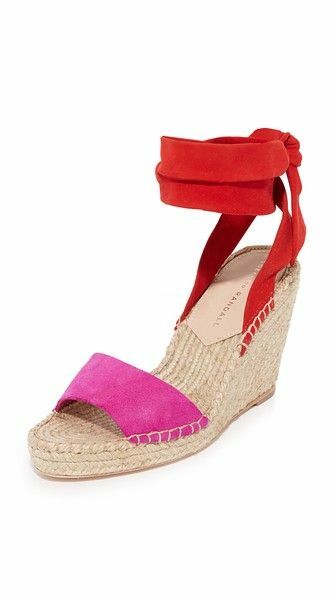 It's all about the espadrille wedge. There are so many fun styles to chose from. One that is really popular is the ankle-wrap brown suede wedges. These scream summer and are comfortable too! 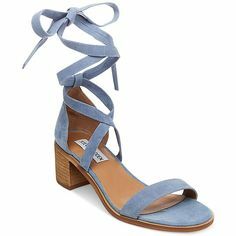 These are great for a go-to casual sandal that you can quickly slip on before heading out the door. Perfect for the pool or a trip to the beach! Metallics have been in for awhile and aren't going to be going anywhere anytime soon. ;) For a simple, casual outfit, I love how a metallic sandal can dress up an outfit and add some pizzazz. This is the new take on the old gladiator sandal. They come in all sorts of styles, heels, flats, and espadrilles! Summer is a great time to show off the cute detail of a wrap-up shoe with summer dresses, skirts, and shorts!